Boy choy, also known as Chinese mustard or pak-choi, belongs to the cruciferous family of vegetables which includes broccoli and cauliflower. The nutrient-packed fleshy stems and leaves of the bok choy plant are both edible and can be used raw in salads or cooked in stir-fry or soup. A cup of shredded bok choy has a mere 9 calories, 0.14 grams of which are from fat. You can eat a whole head of the crunchy, green cabbage for just over 100 calories. 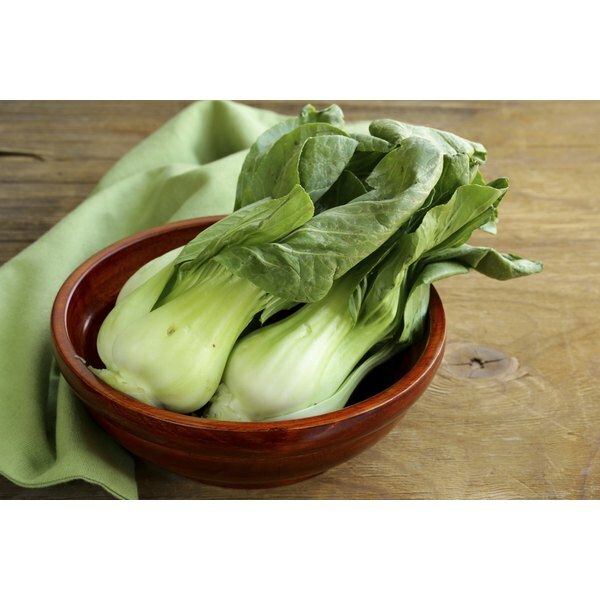 Compared to other vegetables, bok choy is not particularly high in fiber. One cup has less than a gram of fiber. One cup of shredded bok choy has 76 milligrams of calcium -- good for bone and tooth health -- and 176 milligrams of potassium. 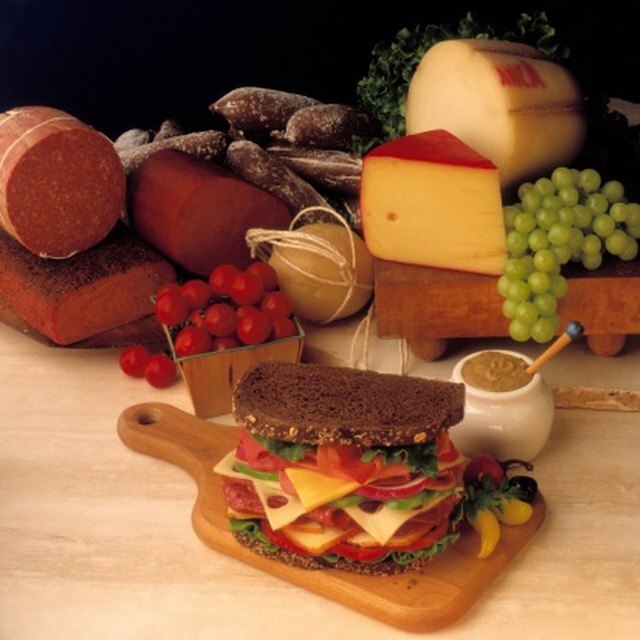 The leafy green also contains magnesium, sodium and small quantities of zinc and iron. Bok choy is an excellent source of vitamins A and C. A shredded cupful also contains 66 micrograms of folate -- a vitamin essential for pregnant women, as it promotes healthy fetal development.